Welcome to the SMYLA Website! Welcome to the SMYLA website. 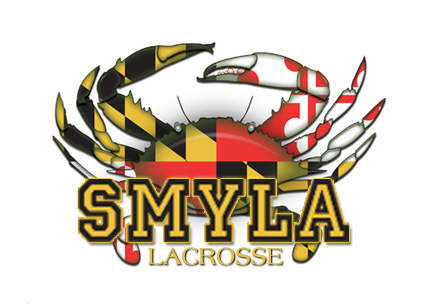 SMYLA is a youth boys lacrosse league serving the Maryland Counties surrounding the Washington DC area. Our league provides a competitive and multi-tiered recreational lacrosse experience for boys at the U15, U13, U11, U9 and U7 levels. Twelve lacrosse organizations participate in our league, and we are always eager to add new organizations and new energy to our league. If you are a player searching for the SMYLA team in your area, check out the team links provided to the right to contact the organization in your area. If you know an organization that might be interested in joining the SMYLA league, jot us an email by clicking the following link. SMYLA continues to search for like-minded organizations to join our league.